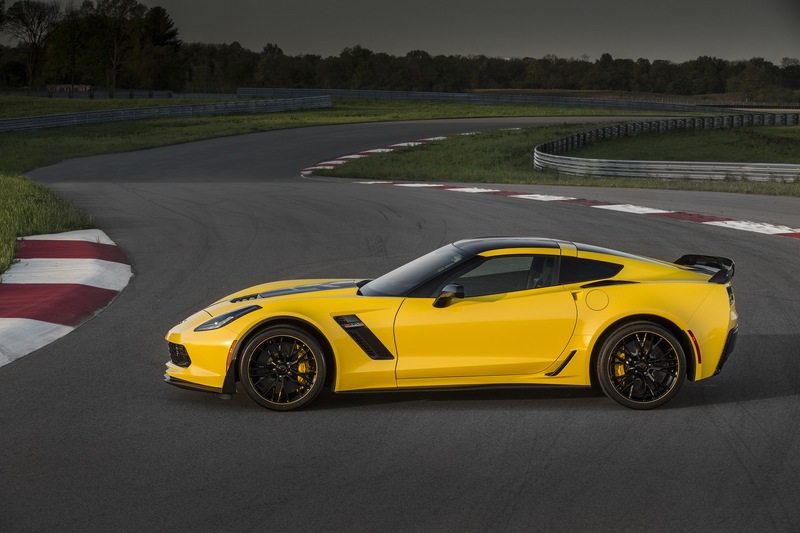 Not long ago, we heard whispers suggesting that the 2016 Corvette Z06 will not only arrive with additional color and wheel options, but with a Corvette Racing-themed C7.R special edition model. 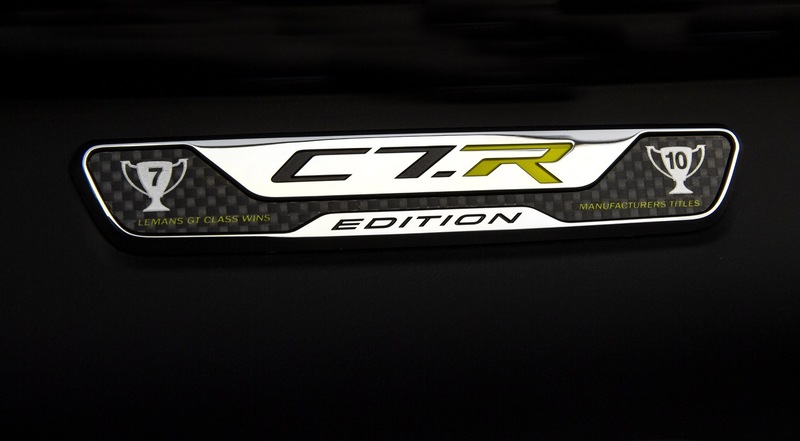 At the time we weren’t sure what the C7.R Edition would entail, but now that Chevrolet’s officially announced the new model, we’ve got all the juicy details. 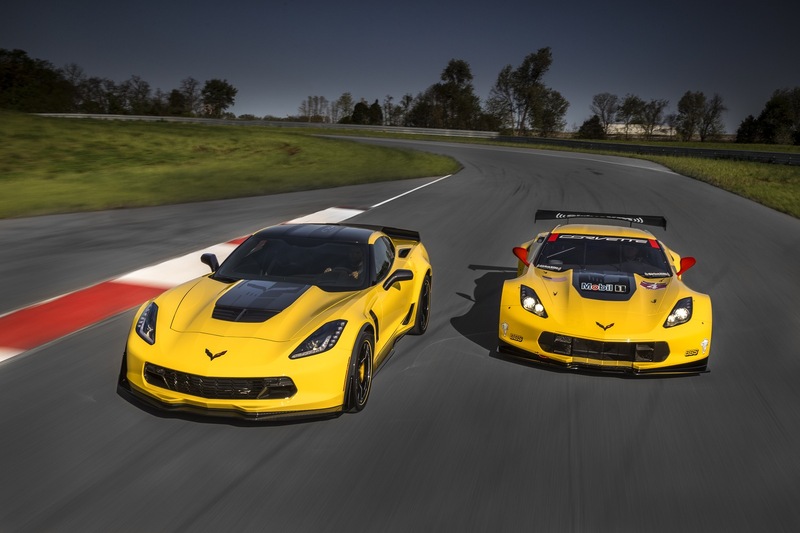 Chevrolet says the 2016 Corvette Z06 C7.R Edition, available in both coupe and convertible body styles, is a “road-going, track-capable homage to the Corvette Racing C7.R racecars.” The model is offered in black or Corvette Racing Yellow, a new color for all 2016 Corvettes, and also comes with other Corvette Racing-themed accessories and adds ons. 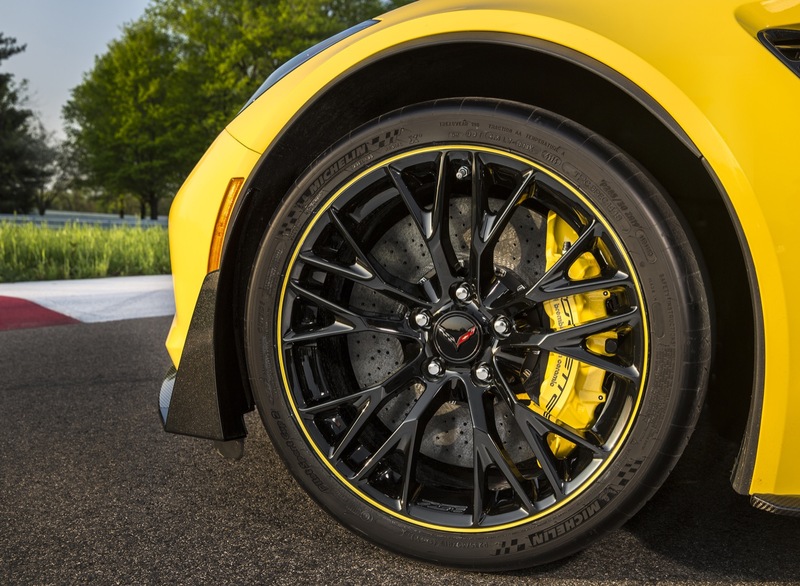 All 2016 Corvette Z06 C7.R editions will come equipped with the 3LZ equipment group and optional Z07 performance package, which includes adjustable front and rear aero components, carbon ceramic Brembo brakes and Michelin Pilot Super Sport Cup 2 tires. 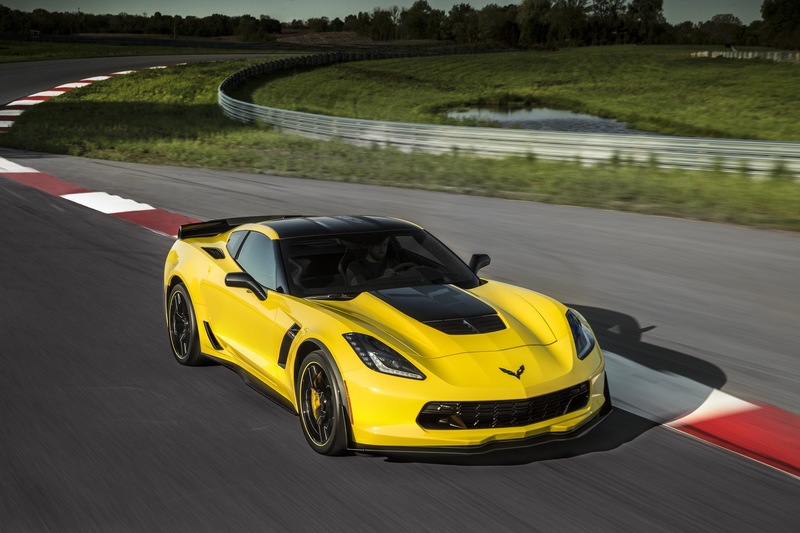 They will offer new features added to all 2016 Corvette Z06 models including an available front curb view parking camera, an updated Chevrolet MyLink system, power-cinching hatch/trunk latch and more. Of course, there’s also the Performance Data Recorder. Mechanically, expect the same 6.2L supercharged LT4 V8 with 650 horsepower and 650 lb-ft of torque. 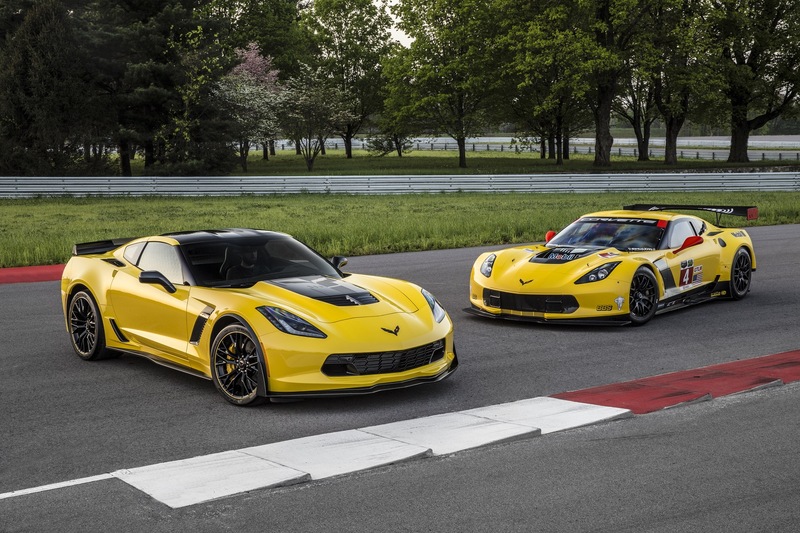 A total of 500 Corvette Z06 C7.R Special Editions will be made. By the way, Lamborghini announced that it will build 600 Aventador SV examples. 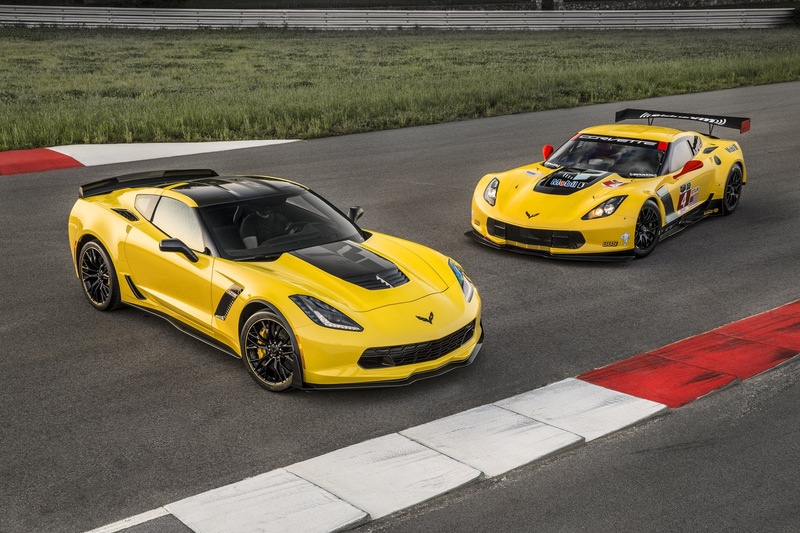 The Z06 C7.R Edition will also be rarer than the Bugatti Veyron, Porsche 918, and will have just one more on the build count sheet than the Ferrari LaFerrari. Lick your chops on that Corvette collectors, because you’re truly looking at a rarity. That is, if you’re swift and lucky enough to get one. 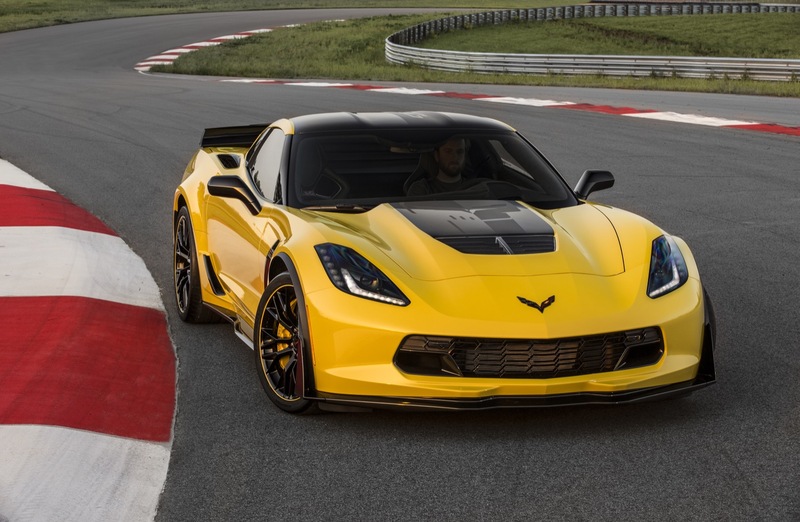 Speaking of which, Chevrolet hasn’t provided a detailed timeline for the model’s arrival, only saying it will arrive sometime later this year. So be at the ready in the meantime. 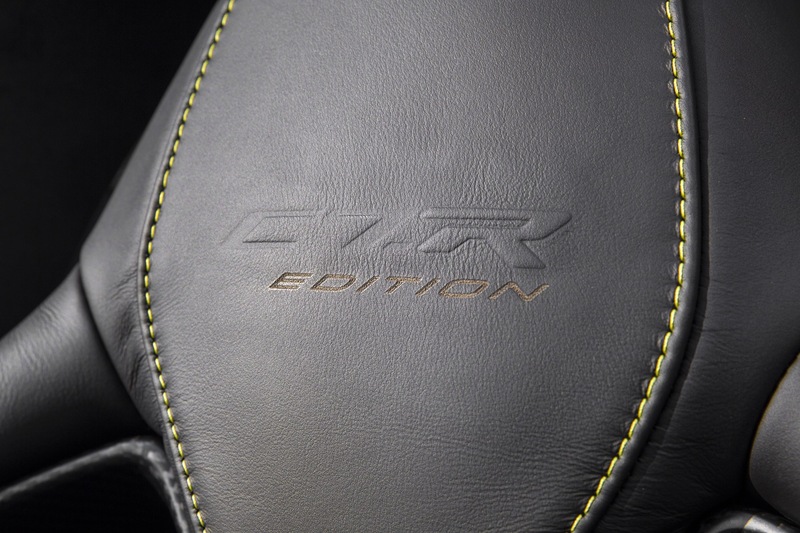 I envy the 500 who will get the R.
Seriously, the R badging was wasted on an appearance package instead of a stripped down lightweight track focused version? Had they done that I would have traded my current 15 Z06/07 for one on the spot. Poser car, and nothing more. Nothing but paint and vinyl “upgrades.” No performance improvements, and it’s added to the heaviest Corvette in the fleet, the 3LZ. What a joke. More power and better performance numbers please, that is what an upgrade is all about. Not just paint a scheme and spoiler upgrades. Cosmetics without an engine upgrade does not count.